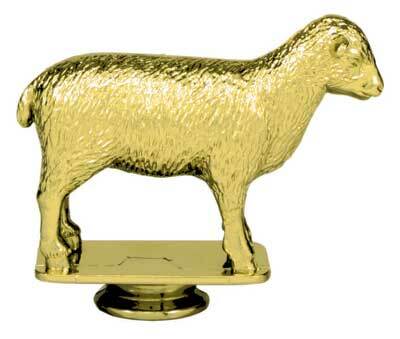 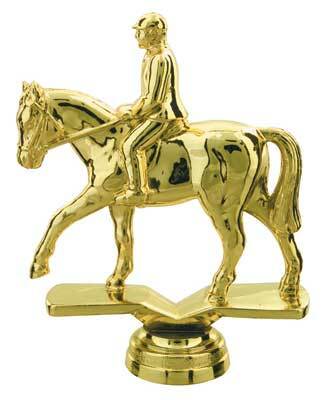 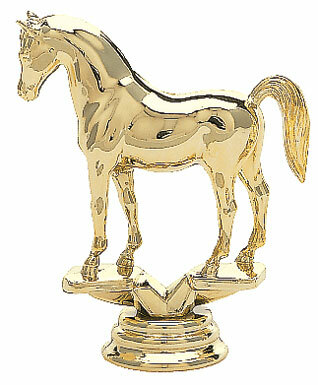 You can purchase an equestrian or rodeo trophy topper without purchasing a trophy. 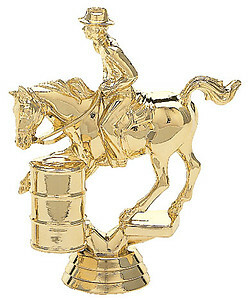 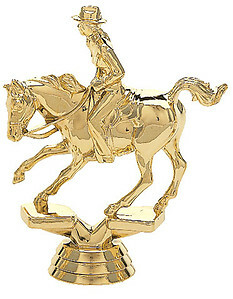 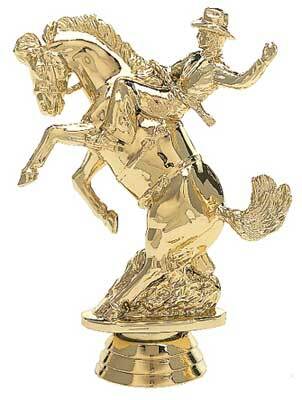 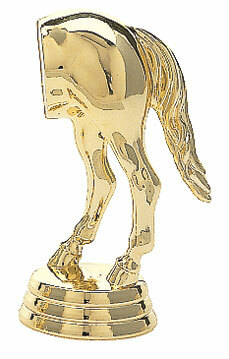 You can select from a variety of horse and rodeo trophy toppers (figures). 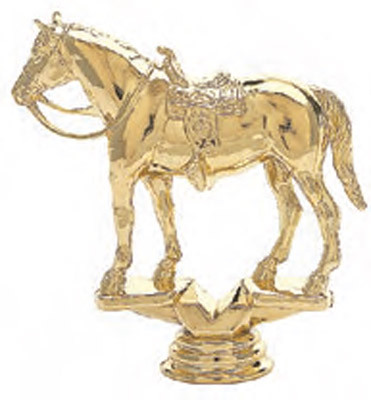 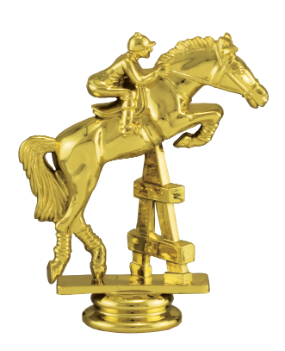 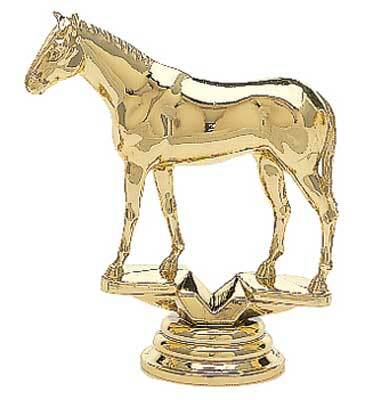 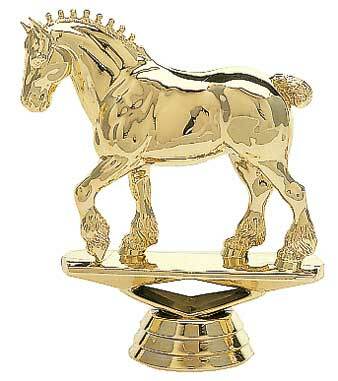 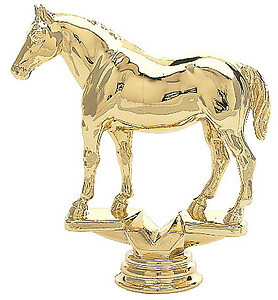 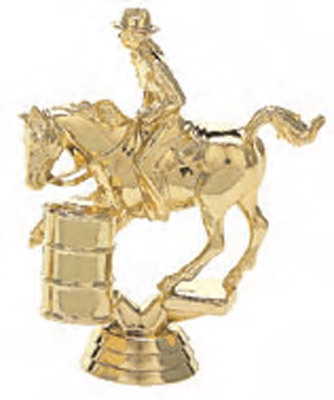 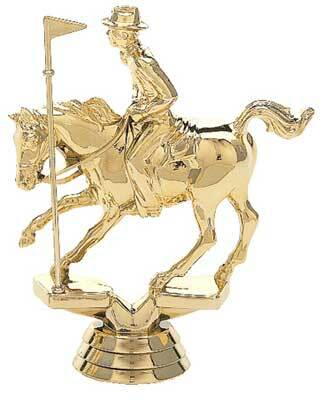 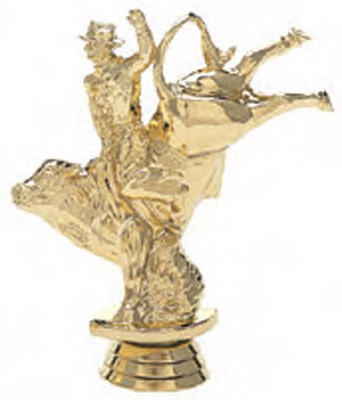 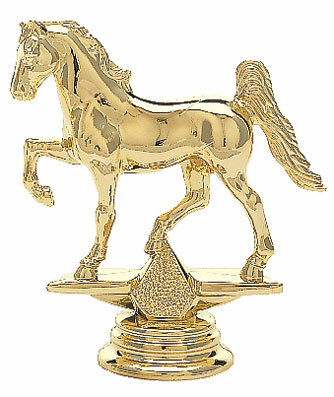 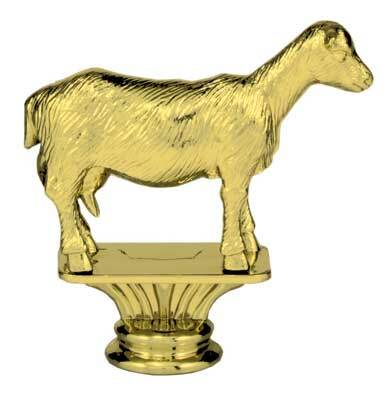 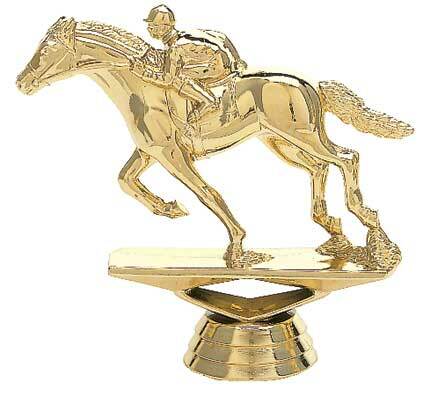 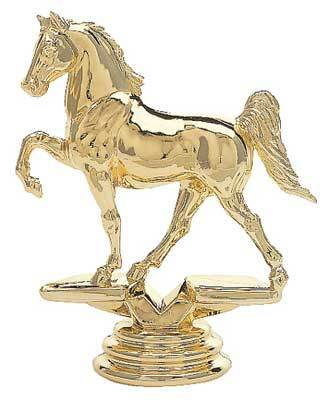 If you see a trophy topper you like and want to add it to an equestrian or rodeo trophy, follow the Conventional Equestrian and Horse Trophies link provided on the page of the trophy topper you are selecting.